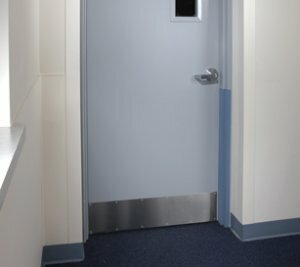 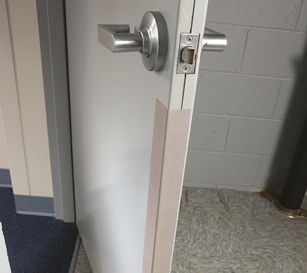 Novaproducts Global supplies and installs a large range of Door Protection products which will keep your doors looking new and protect them from scrapes and knocks, retaining the interior of the building. 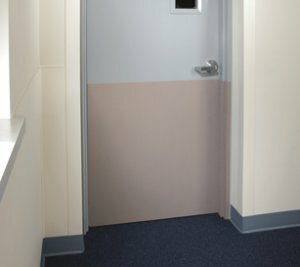 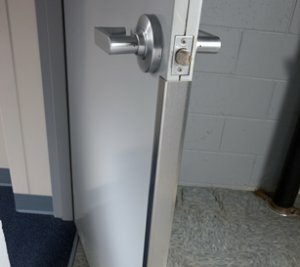 The Door Protection range includes Custom Formed Door Frame Guards, Rigid Vinyl Door Edge Protectors, Stainless Steel & Vinyl Kickplates, Kustom Protect and Novaproducts Global’s Novaprotect System. 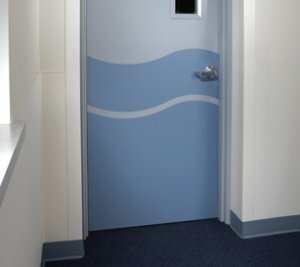 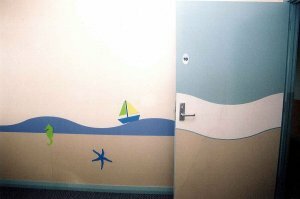 Kustom Protect allows any shape and design to be cut from the high impact sheet to create custom themes and environments. 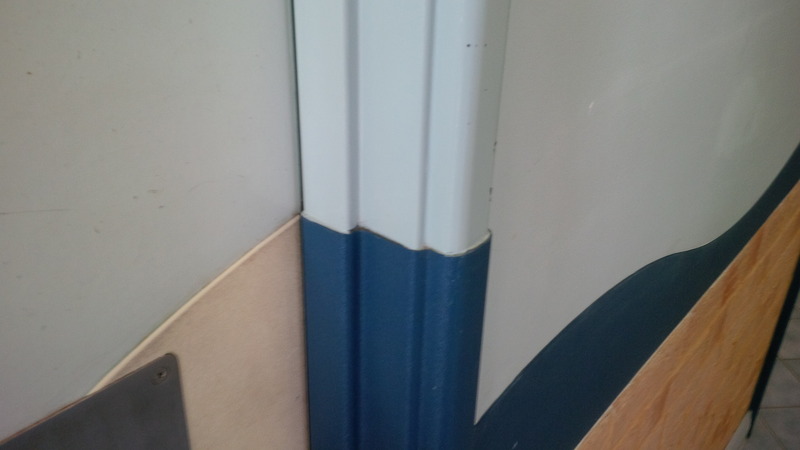 The Shapes are inset and adhered to the wall or high impact sheets. 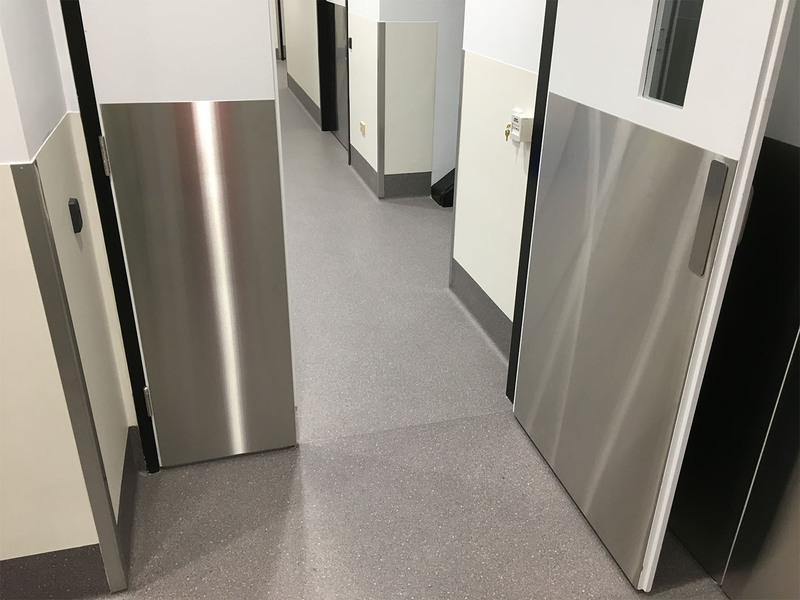 The Novaproducts Global Novaprotect System is designed and manufactured in WA to ensure maximum edge and face protection for double and single doors. 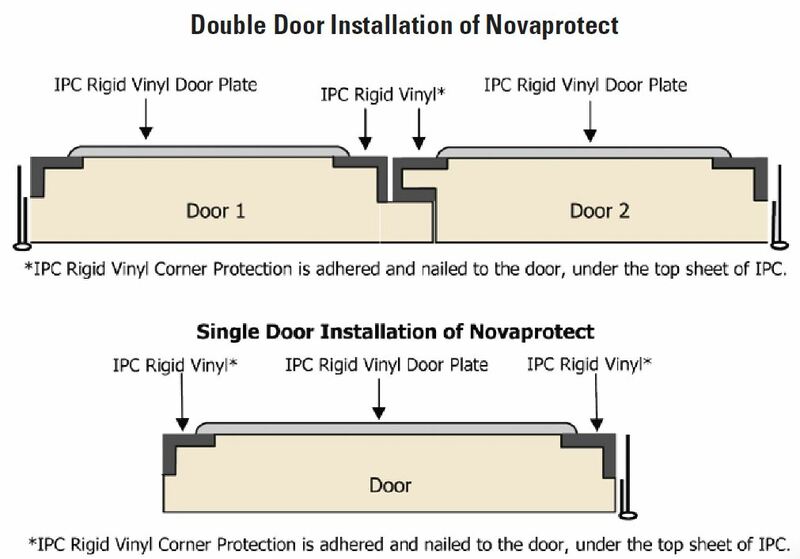 A diagram of the Novaprotect system is below.